Lane Farms! As local as it gets! 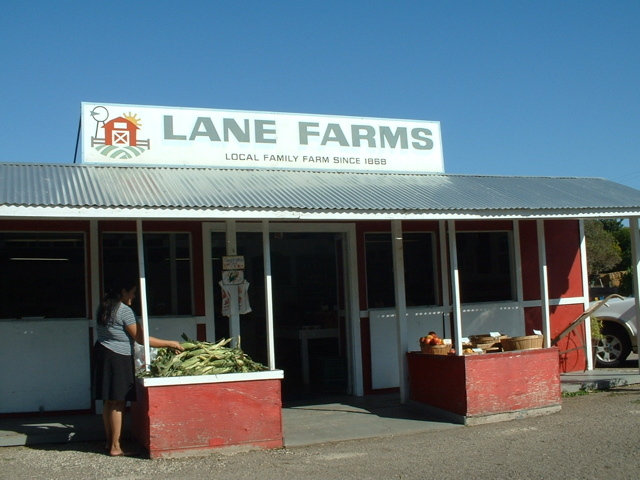 Lane Farms is owned and operated by John and Ruth Lane. 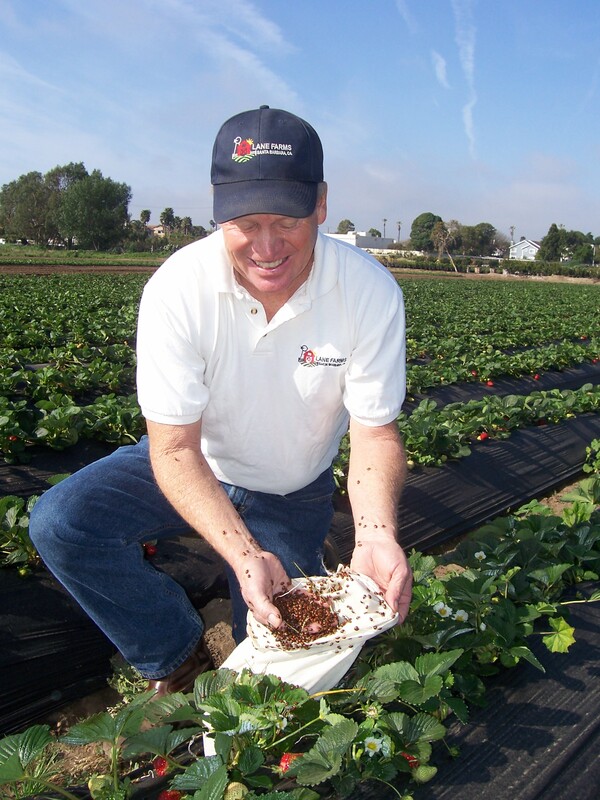 The Lane Family has been farming in the Santa Barbara/Goleta area since 1868. Open 7 days a week, their produce stand at 308 S. Walnut Lane, SB, has been in operation since 1939. They grow about 30 different items, but specialize in strawberries, sweet corn, lettuces, tomatoes and squashes, all of which are sold locally at their produce stand and at the Santa Barbara Farmers Markets. 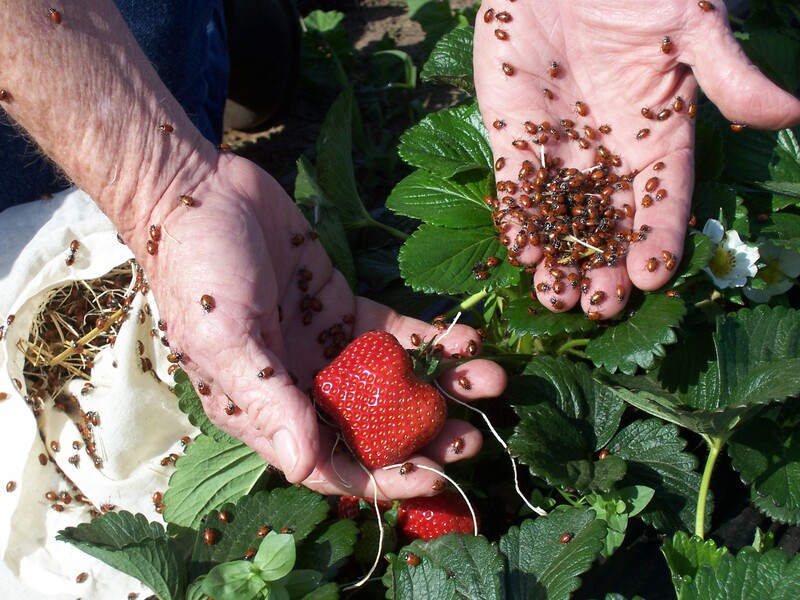 Lane Farms practices sustainable and organic methods, although is not certified organic. They have a long-time, good reputation in the community and their customers know they can get good, clean, wholesome produce from Lane Farms. Lane Farms! A local tradition!